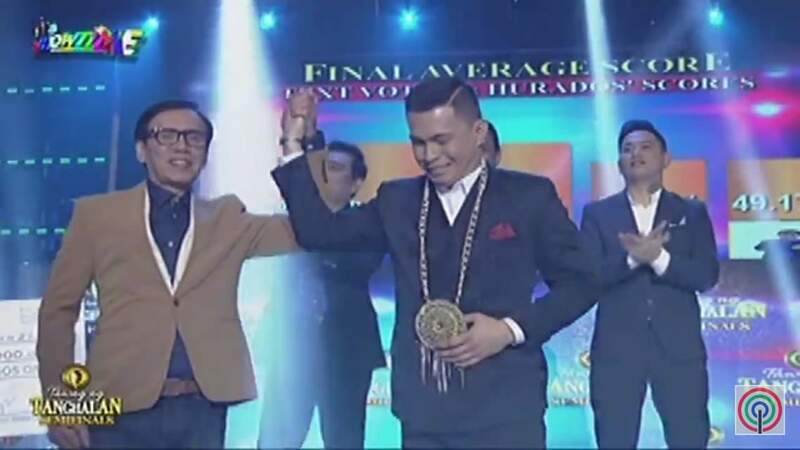 Tawag ng Tanghalan Season 2 Quarter 2 semifinals came to an end today, and the Top 2 semifinalists advancing to the grand finals in 2018 have been revealed! And they are Anton Antenorcruz of Metro Manila and Remy Luntayao of Visayas, who got final scores of 98.70% and 68.46% respectively. They defeated 3 other Metro Manila semifinalists: Mark Michael Garcia, John Raymundo and Rico Garcia. 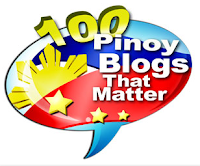 It definitely generated much buzz for this former X Factor Philippines contestant and did help in gaining more followers for him. 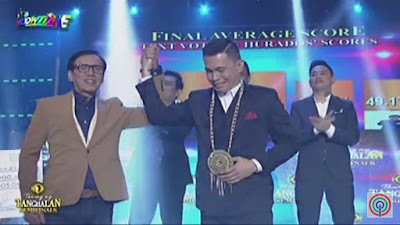 The semifinal results showed he got the highest text votes, almost half of the votes received by the contestant next to him. This flight attendant also topped in the judges scoring, getting an average score of 97.40. Not a surprise. Anton aced ALL his 6 semifinal performances, and was given standing ovation 5 times. I sooo loved his performance yesterday of the Air Supply song 'Making Love Out of Nothing At All'. Speaking of standing ovations he got since the daily round, Anton now holds the record for most standing ovations ever in TNT history! His 98.70% final combined score is already the highest in the semis history, beating Pauline Agupitan's 98.45 during TNT Season 1 Quarter 2 semis and even Noven Belleza's 96.6% during the 3rd Quarter semis last season. Remy Luntayao meanwhile becomes the first girl and first from Visayas to make it through the grand finals this Season 2. 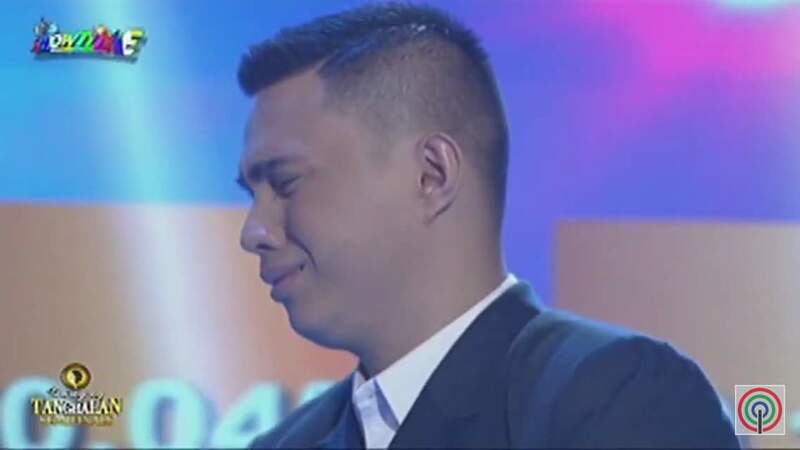 I was actually hoping it's Mark Michael Garcia who would advance with Anton, instead of Remy, especially if judging all their performances the whole week of the semis. 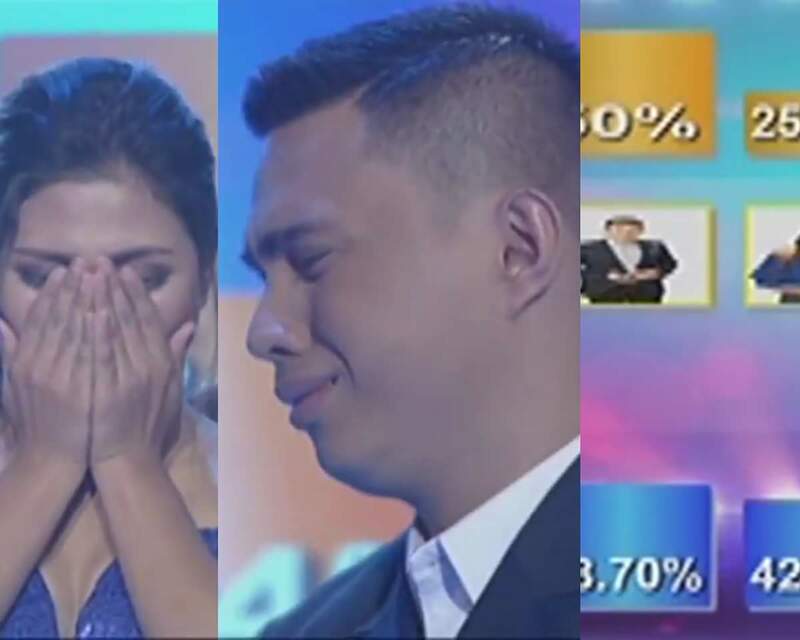 Mark did better than Remy, who probably was helped by sympathy votes, since a VTR of her ailing mother giving a message to her was shown during today's semi-final round. She ranked the lowest in the judges scores, but it was the public votes that ruled and pulled her scores up, having the 2nd highest text votes.